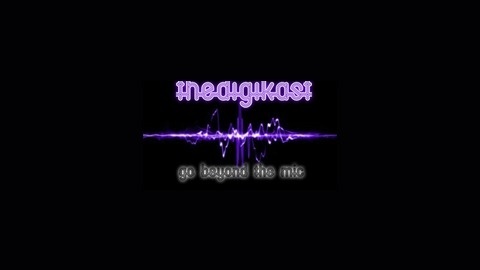 Thank you for checking out TheDigiKast! 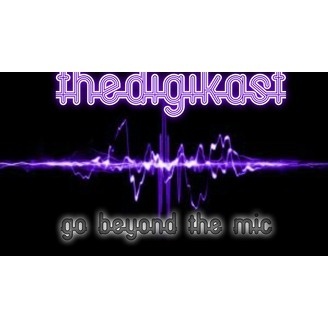 Our content includes gaming, music, story telling, reviews, and much more. We hope you enjoy the show. DK020 Casual Conversation - The next contestant is Rain! Come on down!